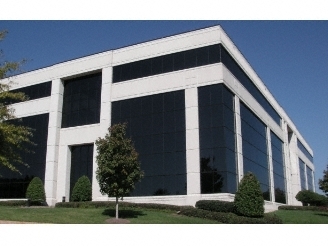 Description: Three-story office building located in the heart of Gwinnett County. Excellent layouts, on-site conference facility, beautifully landscaped.Prime Gwinnett County location directly across from Gwinnett Place Mall and Gwinnett Transit Center. Building is within one mile of I-85. Immediate surrounding area includes abundance of shopping, restaurants, hotels, and banks. Address: 3097 Satellite Blvd., Duluth, GA 30096 – Map Location. Description: Class A building perfect for a corporate facility. From full floor to full building availability, Satellite Place Building 700 has newer construction with an impressive lobby and high end finishes. Additional amenities include multiple conference rooms, fitness center, cafeteria opportunity and more. Located in a beautiful park-like setting with outdoor seating and a high parking ratio. Building Brochure. 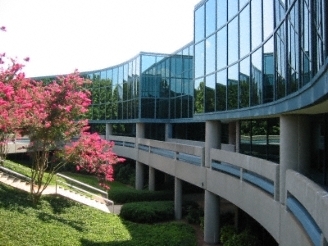 Description: Gwinnett Commerce Center is a Class A office building developed in 1988 on 8.80 acres in Gwinnett County. The building settings that of a pristine landscaping with a garden and lake behind the building. The (10) story building, with its distinct shape and appealing tow-tone glass is highly visible from I-85.Gwinnett Commerce Center is 213,561 rentable square feet. Typical floor plate is between 20,500 and 22,000 rsf with ten (10) floors and a lower lobby level with covered entrance from the parking deck. The main entrance to the building has an open atrium to the 2nd floor elevator lobby. The floors are red and black granite with polished black granite walls and in laid circles at the elevator entrance. The elevator doors are stainless steel with mahogany wood panels inside. Gwinnett Commerce Center is considered a premier Class “A” office building with the highest and best amenities in the Gwinnett Northeast area. The exposure from I-85, the aesthetically appealing building design and the building are area amenities make Gwinnett Commerce Center the ideal location for both large and small companies that want exposure and to give a memorable first impression to their visiting clients. In the coming of ages with the Green Movement and being good Stewards of their Community, Gwinnett Commerce Center has also implemented a vast Green Program and may possibly be seeking LEED Certification. Gwinnett Commerce Center possesses a car wash that I Green Seal certified cleaning program, Marble program, Landscaping program that includes a 100% native plant/drought resistant garden circle in the front driveway access as well as an irrigation system that does not work off of the County’s water and is fully supported by an on-site retention pond, further more the Building’s Energy Management System is currently scoring an 84 on the EnergyStar rating system and a one source recycling system eliminating large amounts of waste from local landfills all while utilizing BOMA Members as our Service Providers! Gwinnett Commerce Center is ahead of the pack when it comes to the Green Movement and will continue to be Stewards of the Community. Description: This five-story property is located in the heart of Gwinnett County just off I-85. Wonderfully landscaped, the building offers a Northeast Atlanta location, newly renovated common areas, beautiful marble lobby, a conferencing facility, on site owner management, executive suites and a fitness center. On-site security, after-hours HVAC, near I-285, half mile from I-85, on-site shower facility, newly renovated common areas, on-site tenant conference room, adjacent to the Sonesta Gwinnett Place Atlanta hotel, upgraded tenant lounge area, executive suites available, competitive rental rates. In 2007, this building was awarded LEED certification by the U.S. Green Building Council. This building is registered with the U.S. Green Building Council and is seeking LEED certification. This building was awarded an Energy Star label in 2006 for its operating efficiency. Description: Duluth Office Center is a 16-acre campus featuring three Class A suburban office buildings.Excellent location just off Pleasant Hill Road in the heart of Gwinnett County. Convenient to area retail, restaurants & hotels. Easy access to I-85. Ring Road at Mall Blvd. Description: Three lots: 1.3 acres; 0.7 acre and 0.68 acre. 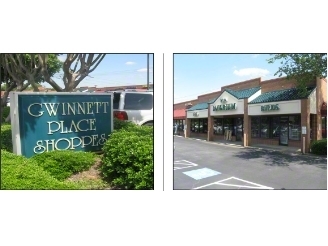 Located in Gwinnett’s premier shopping district with a rich multi-cultural population. Easy access to I-85 and GA 316 via Pleasant Hill Road. Description: Pleasant Hill Plaza is a grocery anchored center anchored by ASSI Supermarket, a Korean owned grocer that operates stores in California, Georgia, Illinois, New York and Pennsylvania as well as a brand new YouFit Health Club, Hibachi Buffet, and Dollar Tree. 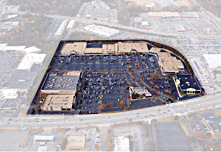 The 219,025 SF center sits in one of the most well established retail corridors in all of suburban Atlanta and is currently 88% occupied by national and local tenants. The center is located on the east side of Pleasant Hill Road which offers high traffic counts of 54,410 vehicles per day. It is well positioned in the competitive market due to its location, excellent visibility, and diverse tenant mix. The property has two entrances on Pleasant Hill Road and is situated less than ½ mile from an I-85 interchange, providing easy access to one of the major interstates in the metropolitan area. 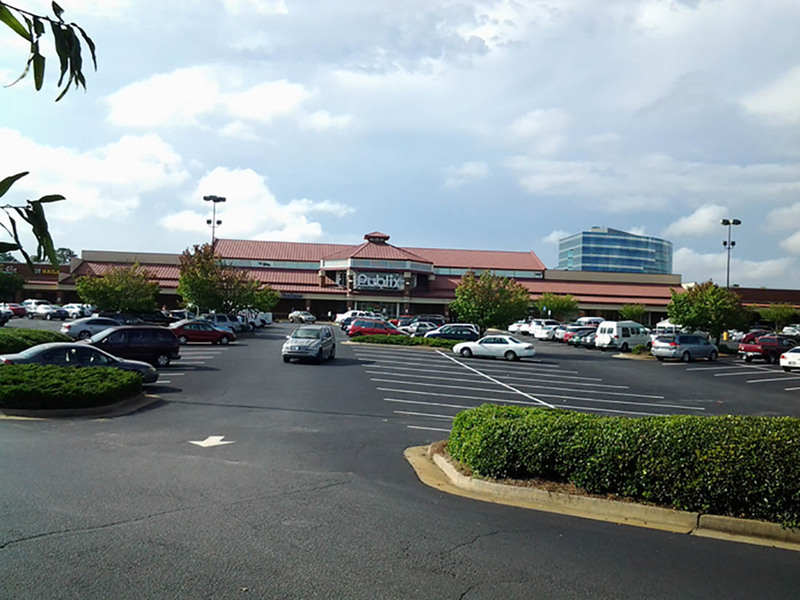 Gwinnett Place Mall, ½ mile north, and the numerous other popular retailers positioned along Pleasant Hill Road. Description: Located right off I-85, this location is easy to get to and has great traffic from surrounding stores and retail centers. Description: Promenade at Pleasant Hill is located on the southwest corner of Pleasant Hill Road and Club Drive, just east (approximately one mile) of I-85 in Duluth, GA. Anchored by LAF, Publix, K1 Speed and Farmer’s Furniture, the nearly 300,000 sq. ft. center offers shopping, a gym with a pool, hair and nail services, healthcare, diverse eateries including Dunkin Donuts and entertainment while getting your auto serviced at Just Brakes. For retailers looking to expand into the growing retail area (app. 60,000 2016 traffic count), only a few vacancies exist with 3200, 2030, 2010 and 1356 sq. ft. available. Both temporary, short-term and long-term leases and agreements are being offered at this time. With lush landscaping, large parking fields, two bus stops and healthy foot traffic, Promenade is an exceptional retail value for the right retail opportunity to thrive. Description: A 303,702 square foot center acquired in 2000. Anchor tenants include Citi Trends, H.H. 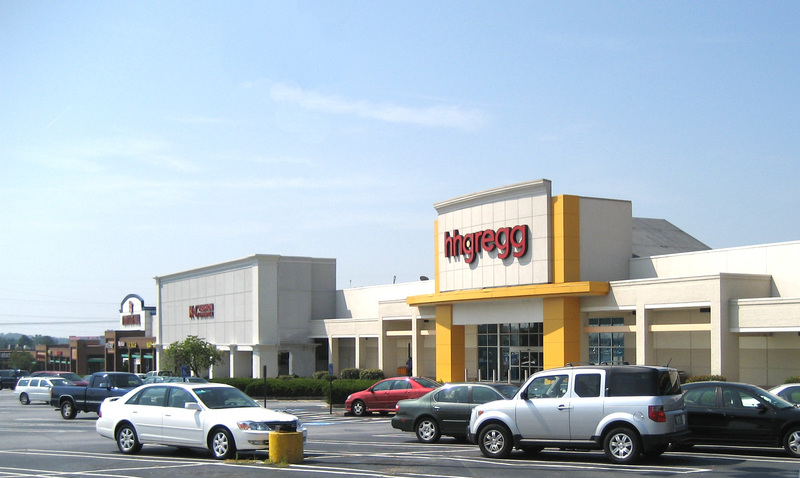 Gregg, K&G, Furniture Mall, The Men’s Warehouse and AT&T Wireless. 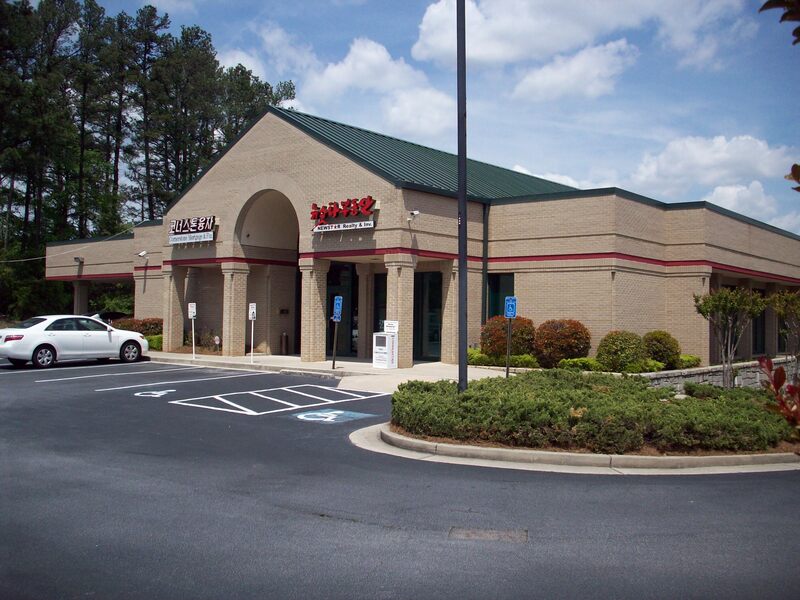 The center is located approximately 20 miles northeast of Atlanta across from Gwinnett Place Mall. Description: Pleasant Hill Square is a 282,137-square foot community center located on Pleasant Hill Road in Duluth across the street from Gwinnett Place Mall. Pleasant Hill Square features Toys “R” Us, Staples and Rooms To Go. Anchored by Goodwill, which generated $2.7 billion nationally in retail revenue. Description: The Gwinnett Place Shoppes are located adjacent to Chili’s on the main entrance to Gwinnett Place Mall. There are over 92,000 people within a 3-mile radius and over $64,000 median household income. The center is less than 1 mile from I-85 and sees over 49,000 VPD from Pleasant Hill Road! The property is located off Gwinnett Place Drive on the main road to Gwinnett Place Mall. Description: This space has 31,200 square feet. Located right off I-85, this location is easy to get to and has great traffic from surrounding stores and retail centers. Description: The recently developed Reynolds Crossing offers fantastic appeal to prosperous, well-educated shoppers in the fast growing suburbs of NE Atlanta, Georgia. 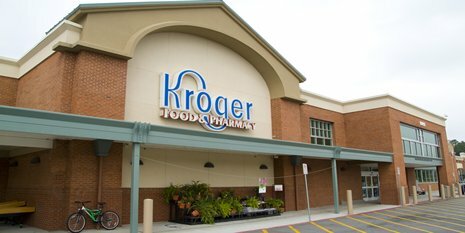 The center features a Kroger’s grocery store and many very successful regional retailers. Description: Highly traveled Satellite Blvd. in Duluth offers competitive rates in these two retail centers. Excellent access to Satellite Blvd. with three entry points, one of which is signalized. Densely-populated, middle-income demographics feature an international mix of shoppers and retailers in the area. 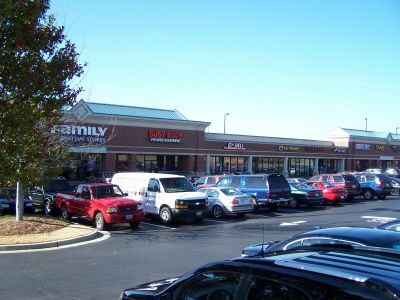 Gwinnett Place Mall is a 1.3 million square foot regional mall located in the southern portion of Gwinnett County, at the intersection of Pleasant Hill Road and I-85. The mall is anchored by Macy’s, Beauty Master and Mega Mart. Address: 4000 Venture Drive, Duluth, GA 30096 – Map Location. 4000 Venture Drive is a 156,263 square foot big box retail center located at the intersection of Venture Drive and Liddell Road and featuring 787.4 feet of frontage on Interstate 85. The Property was built in 1995. 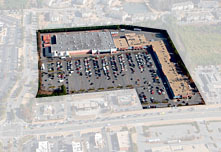 The property was originally leased to Incredible Universe, an electronics superstore concept owned by Tandy Corporation. Currently the Property is 100% leased to Dave & Buster’s through March 2019 and Havertys Outlet, a short term tenant, through September 2018. 4000 Venture is well positioned in the Gwinnett Place submarket and benefits from an adjacent Community Improvement District (“CID”). This densely populated infill location provides for diverse opportunities to create value – from backfilling the entire box and creation of outparcels to a longer term comprehensive redevelopment and site densification. 4000 Venture offers an investor the unique opportunity to acquire an infill redevelopment site which has the potential to be an exceptional asset with the vision and execution of a new owner. Interested in learning more about greater Gwinnett Place? Please contact Joe Allen.